Word Press, as we all know, is a content management system (CMS) and is among the most used websites of the Internet.Although it had started as just a blogging site, it now has a huge collection of plug-ins, themes and widgets. 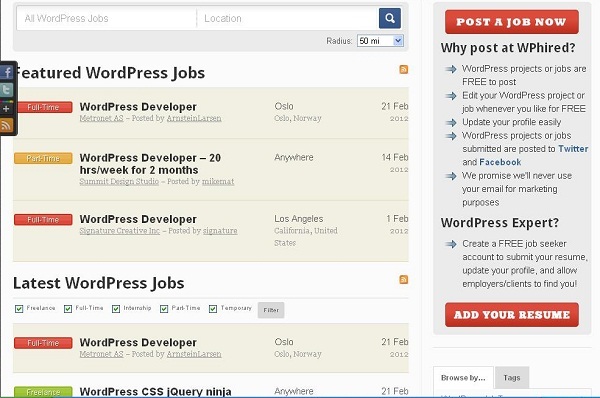 So if you have been working as a freelance developer or as a freelance designer with Word Press, then you can always keep track of some job boards for finding jobs when things are not quite paced up at work. 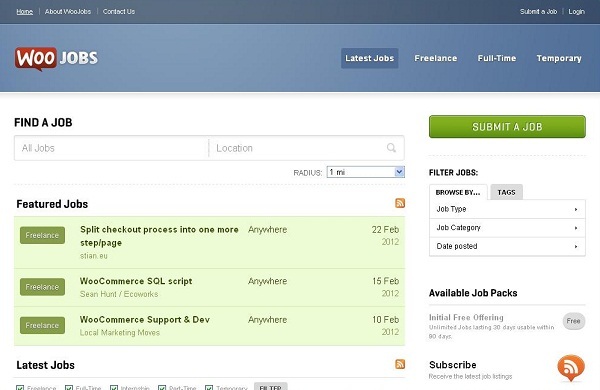 There are many job boards which are industry-specific, so freelancers can choose the work they like. This is one such community where people from different backgrounds meet on a mutual basis. On one hand,job seekers look for jobs that will bring out the best in them, and on the other hand, clients look for potential employees who can yield maximum productivity. Many of the Word Press and Woo Themes users are in the lookout for skilled designers who can help them without causing much modification in the current Word Press website. This is one of the 10 best job boards for a Word Press specialist.It is a job board for the famous blog Smashing Magazine. Here, a Word Press specialist can get job information according to the job type and the category. 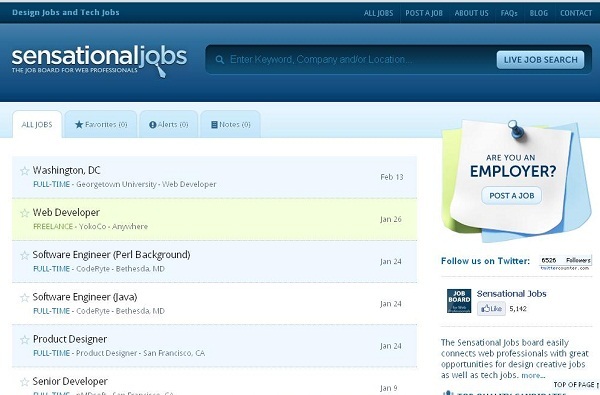 Whether it is a full time job or a freelancing job in designs and programming, job seekers will not be disappointed when they search for job in this job board. This is among the best job boards for a Word Press specialist. Here, anybody can submit a project or job of Word Press for free and attract good amount of response from developers (who will upgrade the current theme for the client), copywriters (who will improve the quality of content available at the client’s site) or designers (who will effectively enhance the templates for the client company). 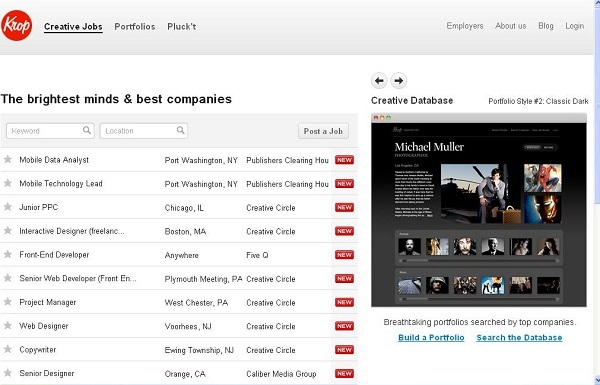 Professionals related to the creative field or with a knack for creativity can look up this job board and career resource website. Whether you are seeking a job or looking for a suitable job-seeker for your company, Krop is the place to be. This is where talented and skilled professionals meet their future employers, and this is why it features in the list of 10 best job boards for a Word Press specialist. The basic aim for this job board is to create a platform where both employers and candidates can interact in an easy way. The website was developed by experts who had been a part of the designing industry for a long time, and hence they decided to pool in their talents to make other talented people realize their dreams. 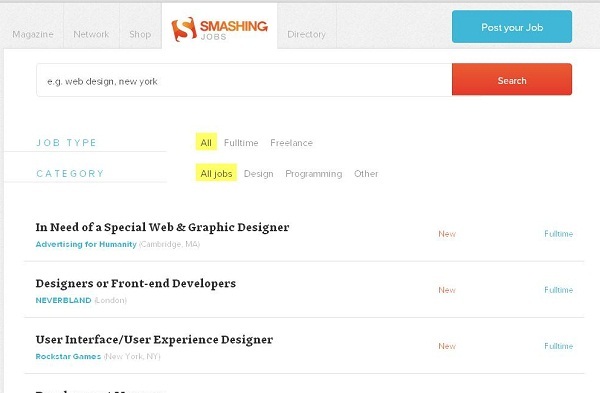 Be it as an art director, or developer or designer, this website has all that any job seeker needs. 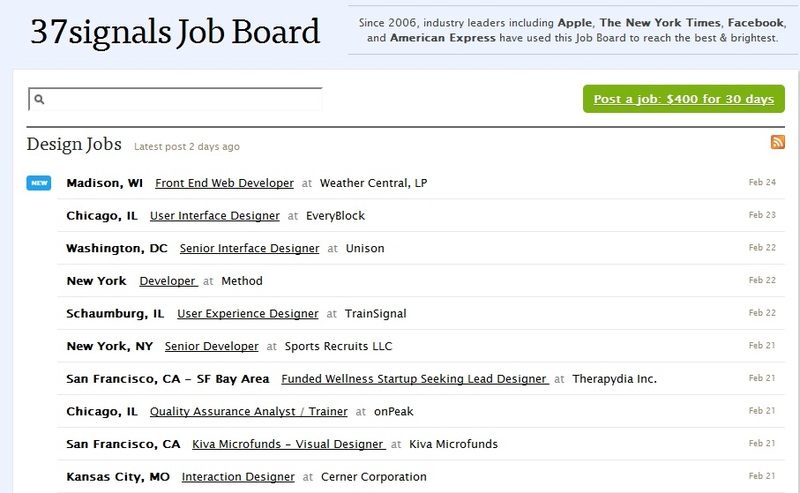 The main page of the website reads “Since 2006, industry leaders including Apple, The New York Times, Facebook and American Express have used this job board to reach the best & brightest.” This line says it all- the large scale on which the website works and how popular it is among employers. This job board guarantees work and payment to both employers as well as contractors. 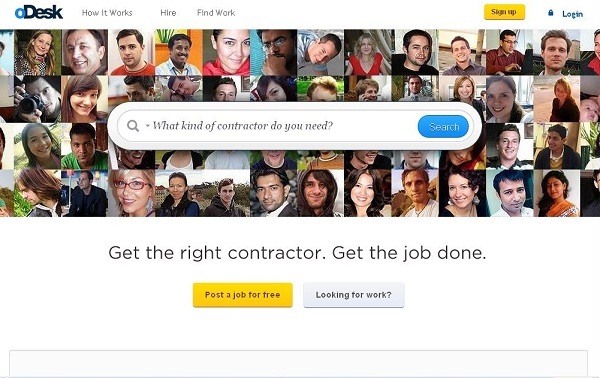 It is the place to be for employers and contractors seeking unique business models for themselves. It guarantees the employers and contractors that they will get the returns of the payment they make to the employees hired, and that too, for every hour of it. 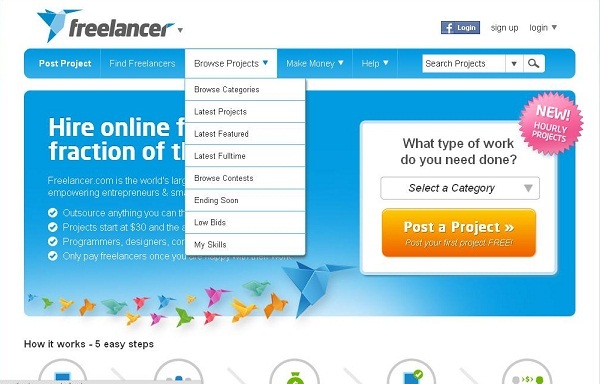 When it comes to small business organizations, Freelancer is the world’s largest job board for them. 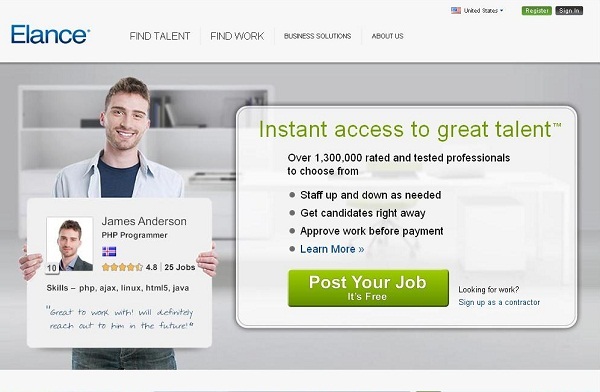 It brings together employers and freelance job seekers from all over the world and helps them find the best candidates and jobs for themselves. Be it software designing, data entry, writing, designing, sales and marketing and even accounting and legal services, this job board has it all. This is among the 10 best job boards and is a great platform for people with the requisite talent, skill and the determination to work. Here, the freelance Word Press specialists can get clients who pay for real work. The easy tools and simple features of this website ensure that one’s work life is made easy and efficient. What do you think when you hear about a job board which has no fees for signup not does it charge any additional monthly fees? 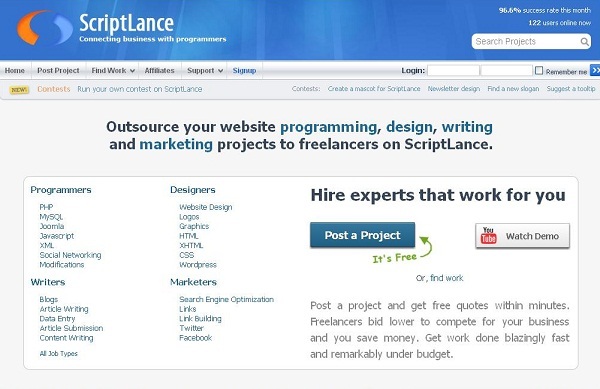 That’s Scriptlance for you! 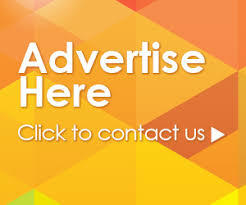 It provides solutions for all your advertising needs and all the exposure you want your business to receive. These 10 best job boards for a Word Press specialist are perfect for those who want to expand their work dimensions when they don’t have much to do.